1 What does MOPAC do? 2 Who is MOPAC? JBS? 3 Where are you located & what areas do you service? 4 How can I get a container? 5 My container is broken/leaking. 6 Where is my rebate? 7 Does MOPAC take motor oil? 8 Does MOPAC offer Grease Trap Service? 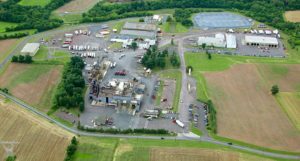 MOPAC is considered one of the largest renderers and grease recyclers in the East. We take the used byproducts from grocery stores and restaurants and we recycle those byproducts into different every day products that you use on a daily basis. MOPAC brings a necessary service to the community as most of these by-products cannot be simply thrown into a landfill or randomly disposed of because they are considered hazardous to the environment. 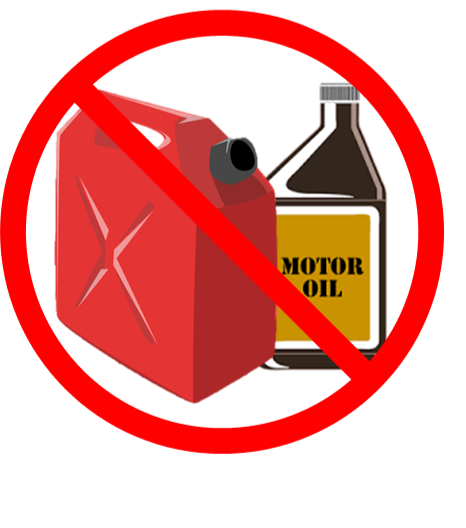 Instead we take potentially hazardous byproducts and turn them into commodity items like bio diesel fuel, animal feed, and cosmetics. MOPAC, our brand, has been a trusted name in the food industry for 140 years. To find our full story about the Moyer Packing name go to our About Us page. MOPAC's operations are based out of Souderton, PA. To know if your business' location is within our service area, take a look at our service map & trade rep areas by county. Any questions about our service area can be directed to our customer service or our trade rep team. Our containers are complementary with our service, which is free with a few exceptions. Our normal containers come in quite a few different sizes. MOPAC has customized solutions for whatever your business requires. Our sales reps normally go out to a location to understand what a business' solutions should be, and are capable of installing the correct sized containers. MOPAC containers usually come with a one year agreement for our service. Contact the trade rep in your area to start the process. Or leave your information below so a sales rep can get in contact. Oh no! Spills and rusty containers can get aggravating, and MOPAC understands why this can be frustrating for customers. Our tanks are made for outdoor conditions and are equipped with screens and locks to prevent improper usage, but occasionally weather or human error creates a potentially dangerous scenario. MOPAC has some general house-keeping tips for containers, but that will not help a situation where a spill or leak has already occurred. If a spill or leak happens, MOPAC recommends putting down absorbent materials like kitty litter or sawdust and then calling MOPAC for assistance. If your container is overflowing, put excess grease in an unlined container and MOPAC will pick that up along with your normal collection. If you are a concerned customer looking for your rebate, no worries! 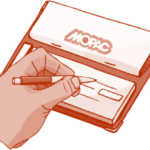 MOPAC typically only sends out rebates to our grease collection customers after they have produced a yield of $25 or more. For someone with a drum or small tank that is emptied infrequently this can take some time, and the more grease we collect the more frequently a customer will get a rebate. But keep in mind that only about half of the grease we receive causes a yield, the rest is usually water weight. 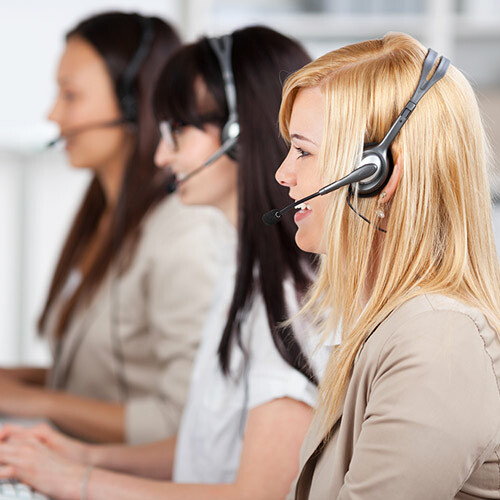 For any rebate concerns, our customer service team is happy to help. No. MOPAC only deals with vegetable and animal by-products like grease, fat, or bone. You should consider disposing of any other materials according to the Pennsylvania Department of Environmental Protection (EPA). No, MOPAC only deals with used cooking oil. But our customer service team can recommend excellent grease trap partners to pair with our services. Call our friendly customer service team to find out the answer.